If you are injured at your job, you need to obtain compensation quickly to pay the medical bills for your injury and to replace the wages you are losing while you are off work. You may have been told by your employer that your only option is to receive workers’ compensation benefits. While this is usually true, there are limited circumstances where you can and may want to sue your employer outside of the workers’ compensation system—and could obtain more compensation by doing so. In New Jersey and the rest of the country, many workers are covered under the state’s workers’ compensation law, and their only remedy after being hurt on the job is through filing a workers’ compensation claim. The workers’ compensations system was created as a means to provide injured workers with compensation if they are hurt at work in exchange for the employer being protected from being sued in a civil lawsuit. Workers’ compensation is considered a no-fault benefit. One of its goals is to avoid the uncertainty and a lengthy fight that occurs when workers must file a personal injury lawsuit against their employers. Workers who are entitled to workers’ compensation benefits do not have to prove the fault of the employer to receive benefits, and their own fault in most cases does not reduce the amount of compensation they receive. In addition, ideally workers are supposed to receive workers’ compensation benefits for their lost wages and medical bills soon after they file their claim. Unfortunately, the system does not always go smoothly—even for workers with legitimate claims. In addition, workers cannot receive compensation for pain and suffering or punitive damages when filing for workers’ compensation benefits. Your employer intentionally hurt you. You must prove that your employer intended to hurt you—not always easy to prove. However, if he physically assaulted you or otherwise intentionally caused you physical or psychological harm, you may be able to sue him. Other types of intentional acts include intentionally inflicting emotional distress, defamation where he says something false about you that causes you harm, or invasion of your privacy where private information about you is shared with others. Your employer has insufficient workers’ compensation. If your employer violated New Jersey’s law about providing workers’ compensation benefits or provided insufficient coverage, you may have the right to sue under negligence laws. Your employer retaliates against you. It is illegal for your employer to retaliate against you for filing a workers’ compensation claim by firing you or otherwise changing the terms of your employment. 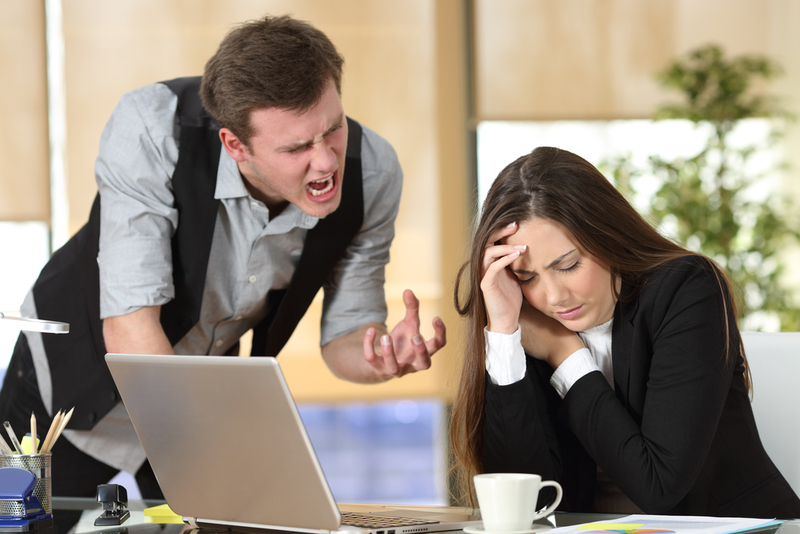 If your employer violates these laws, you may have a separate lawsuit for retaliation. The benefit of suing outside of workers’ compensation is that you could be entitled to compensation for your pain and suffering and for punitive damages to punish your employer. However, these cases can be difficult to prove because you often must prove your employer acted intentionally. In addition, even if you just have to prove your employer’s negligence, you could still be involved in lengthy litigation with disputes about who caused your accident and the seriousness of your injuries. An experienced workers’ compensation attorney can advise you if you have a right to sue your employer outside of workers’ comp or to sue third parties who may be responsible for your injuries as well. It is important to consider all possible liable parties so that you are receive the compensation you deserve. If you or a family member was hurt in a workplace accident, review my testimonials from other satisfied clients. Then call our office at 877-360-0183 to schedule a free, no-obligation consultation.